New national formaldehyde emissions regulations took effect June 1, prompting questions about chemical allowances in certain building materials. These U.S. Environmental Protection Agency regulations apply to composite wood products in the entire United States and are based on the California Air Resources Board (CARB) requirements for similar products. Question: Let’s clear the air on formaldehyde—what exactly is it? Answer: Formaldehyde is an organic compound found naturally in wood and organic products. It’s also a normal product of human metabolism. Because formaldehyde occurs naturally in wood, there is no such thing as “formaldehyde-free” wood. The regulatory focus on formaldehyde has generally centered on the emissions resulting from wood adhesives, such as urea formaldehyde used in interior-type, nonstructural panels like particleboard, medium density fiberboard (MDF) and decorative hardwood plywood. Q: California developed its own regulation several years ago. What role did CARB play in the development of the U.S. EPA regulation? A: CARB’s Air Toxic Control Measure (ATCM) for Composite Wood Products is the foundational guide for the national regulation. The CARB Composite Wood formaldehyde regulation is considered the most stringent formaldehyde emissions regulation in the world. It applies to particleboard, MDF and hardwood/decorative panels, and finished goods from them, sold into California. 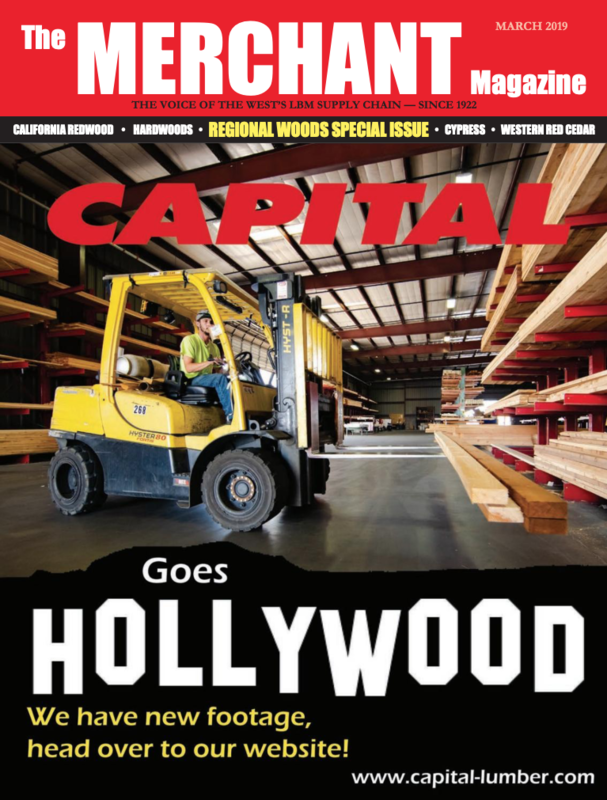 The wood industry and several nongovernmental organizations sought and supported U.S. legislation for a national regulation compatible with the CARB regulation. On July 7, 2010, President Barack Obama signed The Formaldehyde Standards for Composite Wood Products Act, which was based on CARB’s ATCM. Q: The regulation specifies composite wood products. What products are defined as composite wood products? A: Particleboard, MDF and hardwood/decorative plywood. 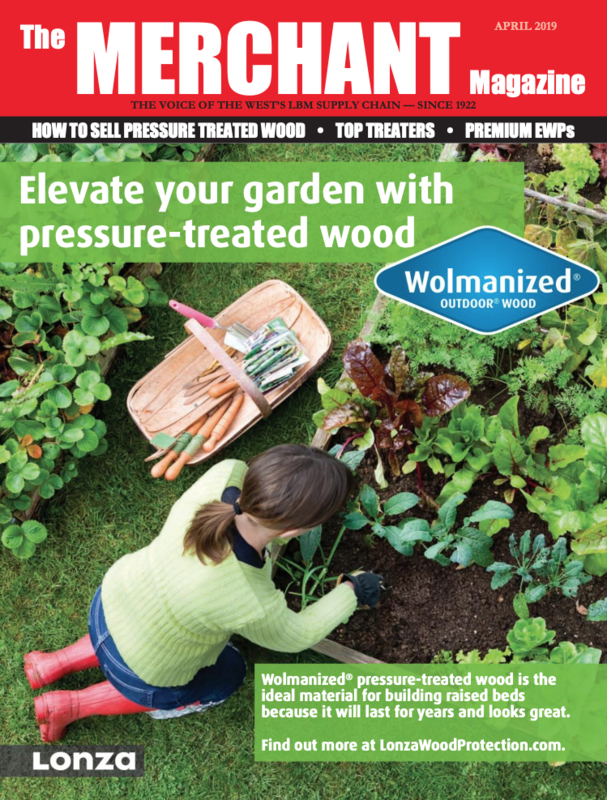 Q: What wood products are exempt from the regulation, and why? 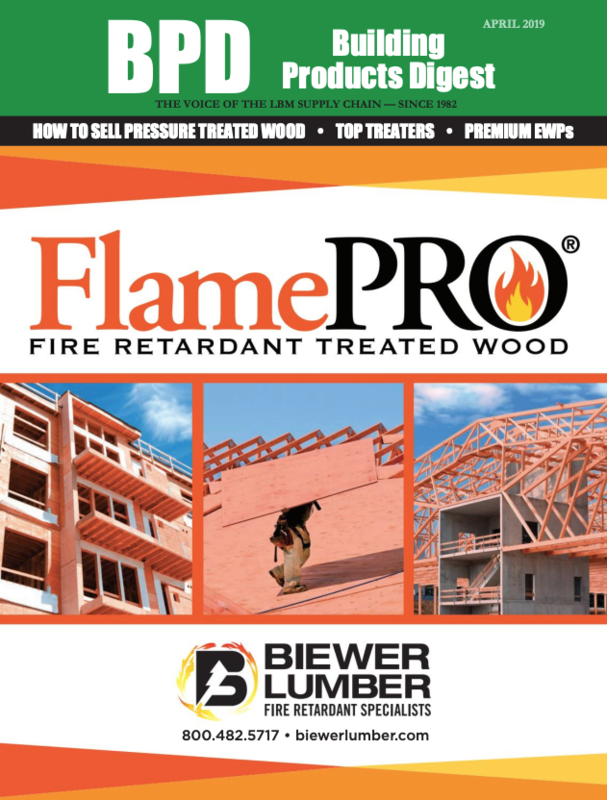 A: Structural plywood, OSB and other wood structural panels, as well as other structural engineered wood products, such as wood I-joists, laminated veneer lumber and glued-laminated timber are not included in the scope of the CARB and EPA formaldehyde regulations. 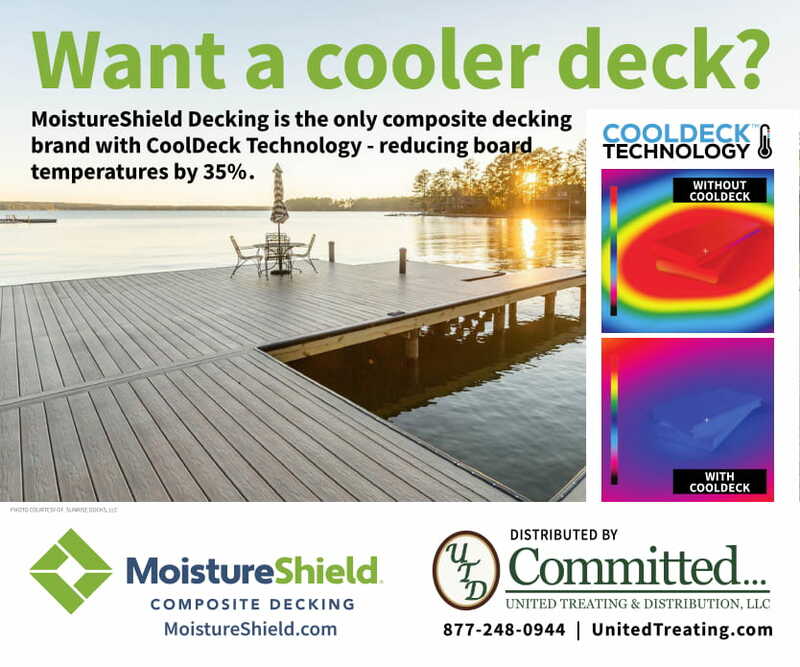 These wood products are manufactured for construction applications governed by product standards and building codes requiring they be manufactured with moisture-resistant adhesives only. The structural engineered wood products have low formaldehyde emission levels. That, and the fact that they are used for construction, led CARB and the EPA to exempt them from the scope of wood composite panels as defined in the regulations. 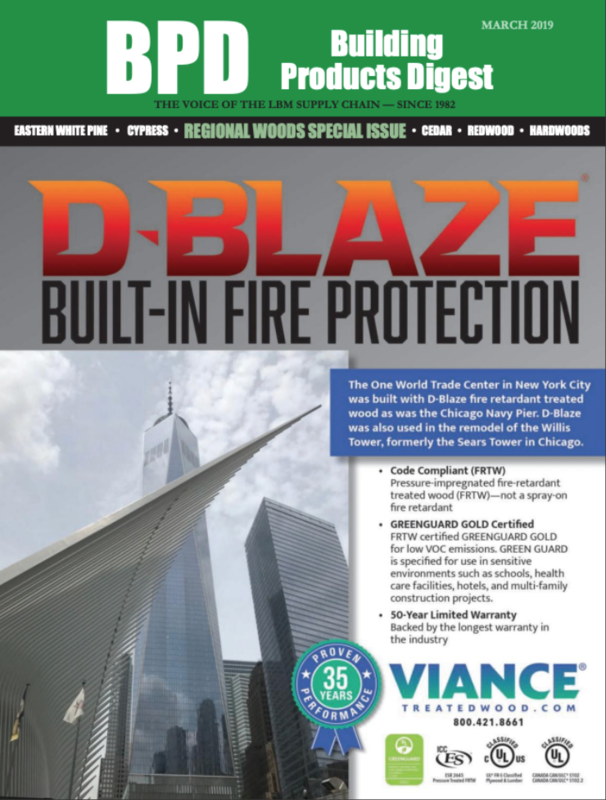 Q: How do dealers and distributors identify exempted structural engineered wood products? A: Engineered wood products with the APA trademark are exempt. In some cases, APA member mills may supply structural products with no stamp on the product. For those unstamped structural engineered wood products, an APA certificate of conformance can accompany the invoice to identify it as an exempt product produced by the APA member mill. Q: For products within the scope of the regulation, what certification and labeling of products is required? A: They’ll be labeled as TSCA Title VI or CARB ATCM Phase II to identify compliance. Q: What certification system is used, and what are they certifying? 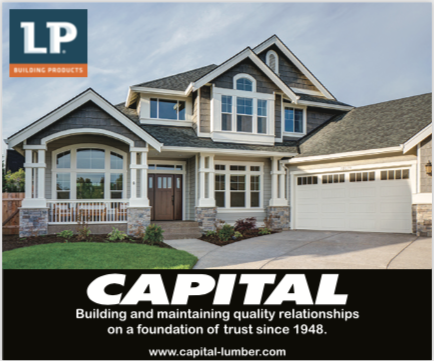 A: Composite wood product manufacturers are required to use a Third Party Certifier (TPC). The TPCs verify that the manufacturer of composite wood products is capable of complying with the ATCM’s emission regulations. TPCs conduct quarterly inspections and testing, and review routine quality control testing conducted by each manufacturing mill. Q: What should dealers and distributors look for on the regulated products, and when do these regulations take effect? A: The first major implementation date was June 1, 2018. That’s when composite wood products sold, supplied, offered for sale, or imported in the U.S. were required to be certified as compliant with either of the emission regulations. A label will identify which regulation the product is in compliance with. The next big date to keep in mind is March 22, 2019. After this date regulated products must all be TSCA Title VI compliant, whereas before it was one of two options of compliance.